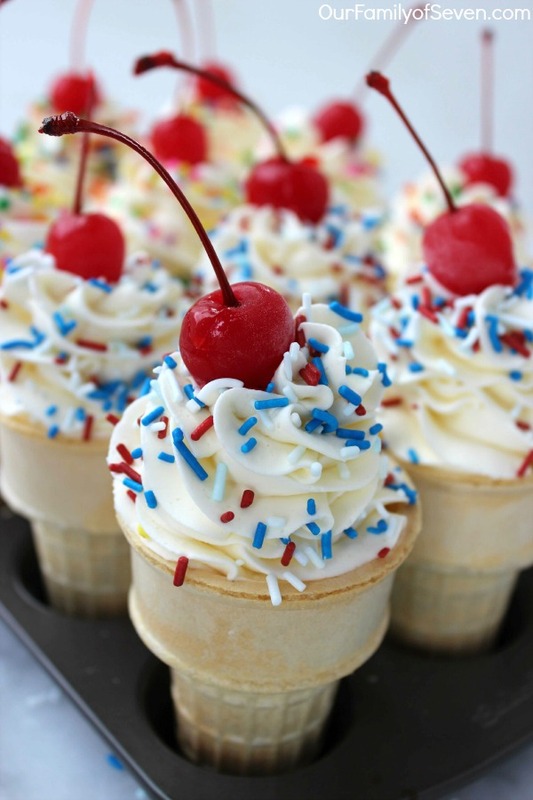 If you are looking for a simple treat, these Ice Cream Cone Cupcakes are so easy and so fun. 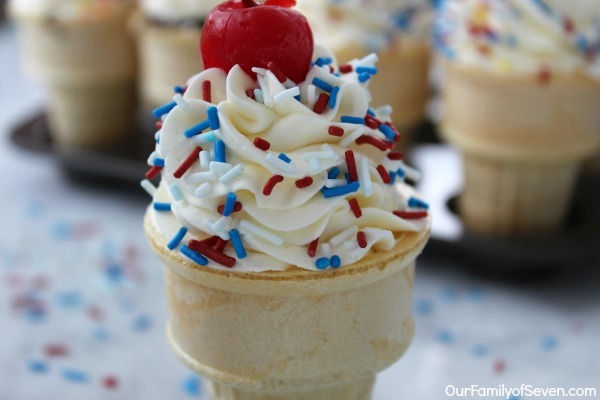 Perfect for birthday parties, July 4th or any ole’ day. 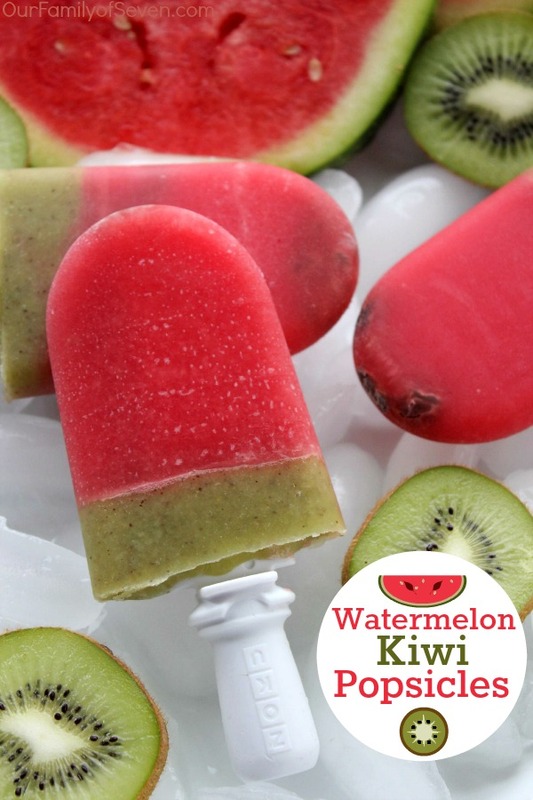 Fun treats for the kiddos during the summer are always great. Surprising them with a unique treat is always a highlight for me. 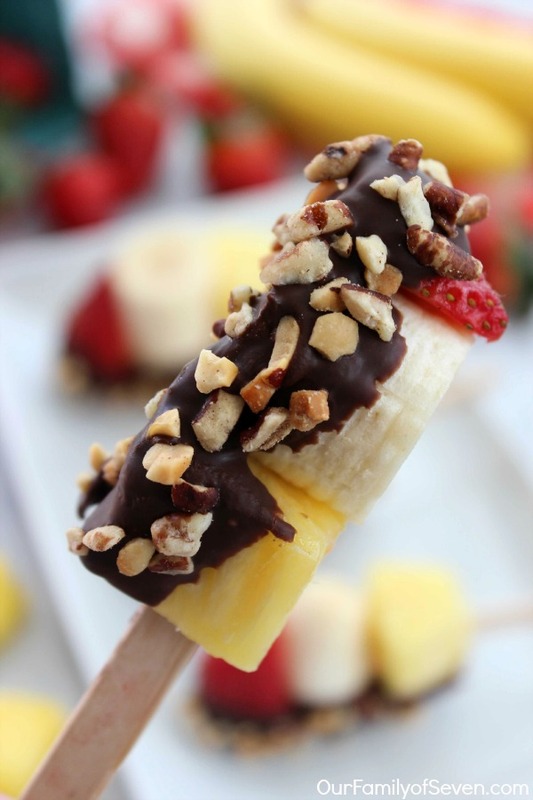 Our banana split bites that I shared last week were a bit hit with my kiddos. The summer treats are really getting them anxious for summer break. I admit I am quite anxious too! I am ready to be wearing flip-flops, sunglasses, and spending long days in the pool with the kiddos. Usually around 2 PM, we all come indoors for an afternoon break. I like to have a easy dessert or snack ready for them to enjoy. 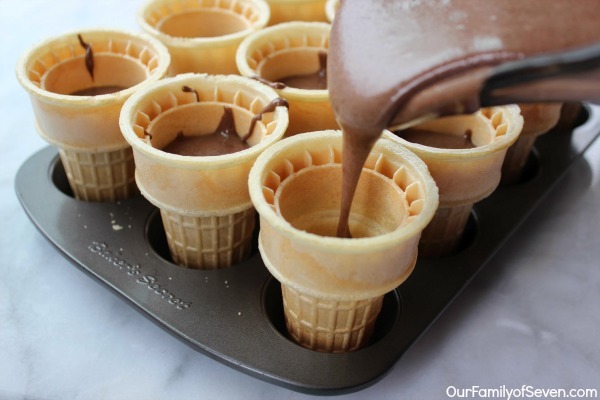 These Ice Cream Cone Cupcakes are going to be perfect. 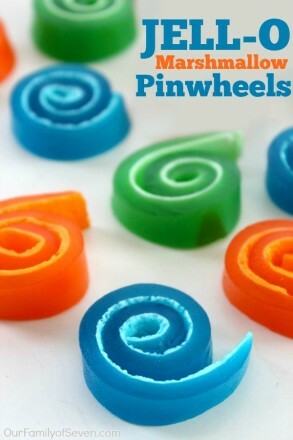 I can make a batch of these yummy and cute treats in just a few minutes time. They are so simple I can even trust them to make them now that I think about it, ha ha! 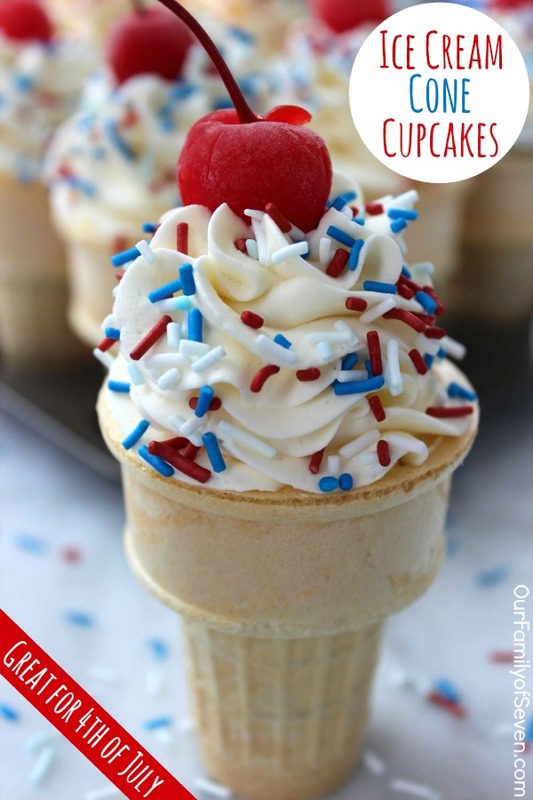 We can make these cupcake cones with different cake mix flavors. 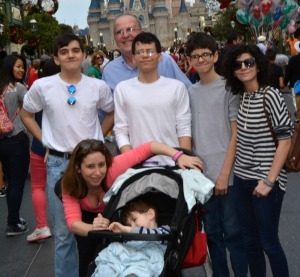 Some of the kiddos like chocolate, some like white. I think I would like them with an angel food cake and strawberry icing. 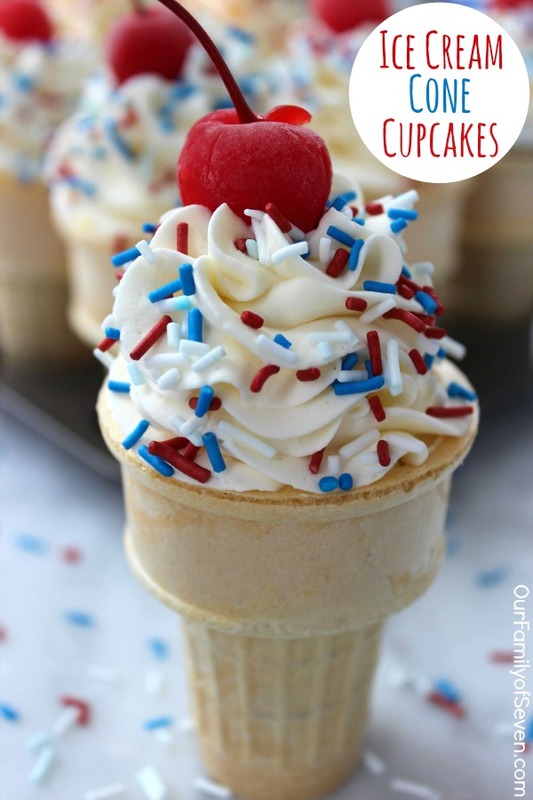 To make your own Ice Cream Cupcake Cones, you will just need a box cake mix. 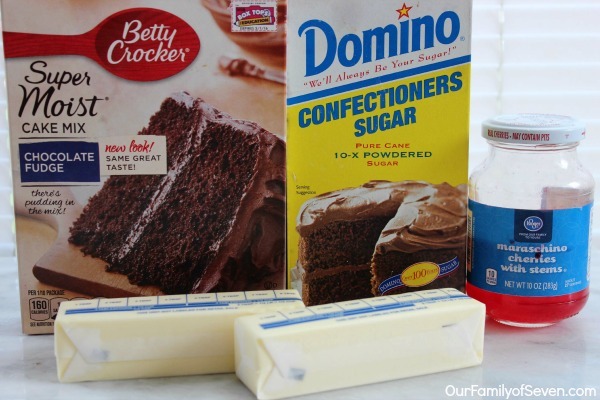 You could always use store bought frosting to make these even more simple. We prefer a yummy buttercream frosting on our cupcakes. So that’s what we used. 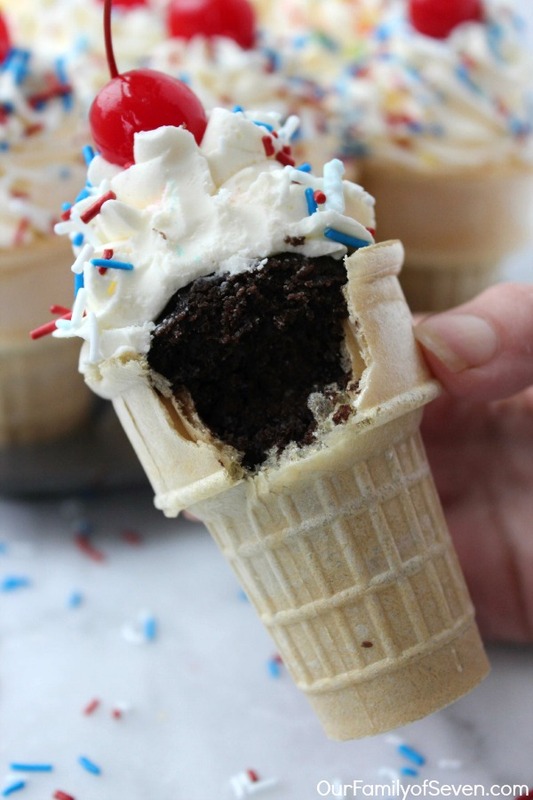 Make your cones super cute with sprinkles (or jimmies if that is what you call them, lol). Then top these cups of yumminess with a cherry. So simple! Fill Cones about half full of batter. Place cones in muffin pan and bake about 21-24 minutes or until toothpick inserted in center comes out clean. 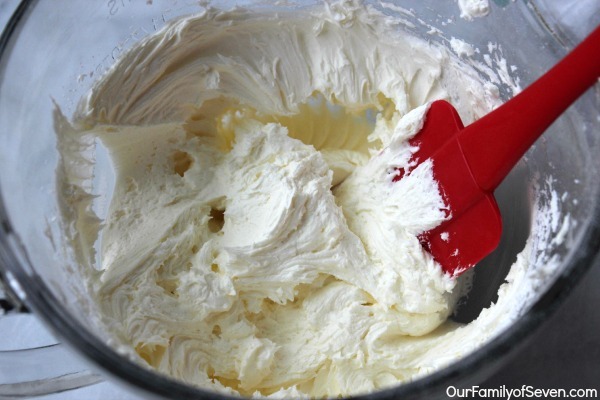 Whip butter and vanilla until fluffy. Transfer to piping bag and frost each cupcake to look like soft serve. Top with sprinkles and a cherry (optional). 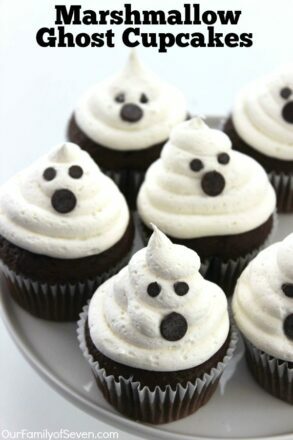 These cupcakes would make for a great party dessert. They would be a hit with the kids and adults. 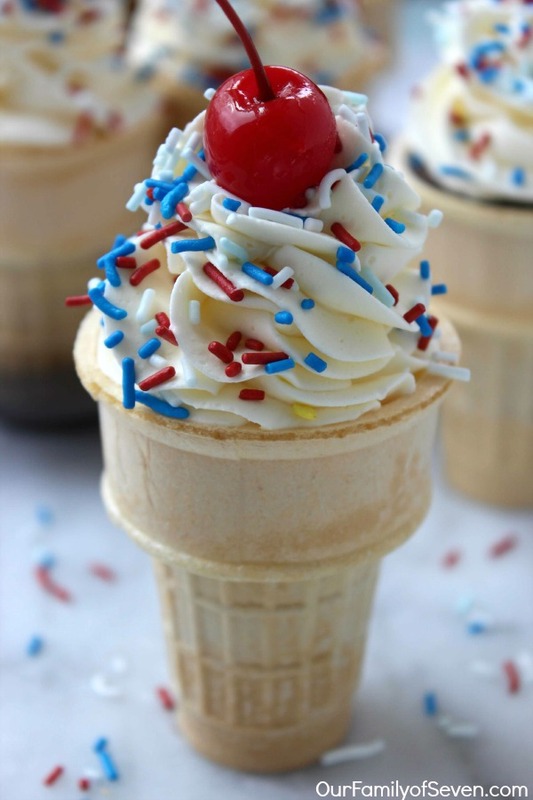 Decorate them up with red, white and blue and you have a simple July 4th dessert.